In 1928, the name of a small village in Minnesota was changed to Hopkins for Harley H. Hopkins, one of the first homesteaders and the community's first postmaster. Early on, it was discovered that the land of Hopkins was ideal for growing raspberries - and at one time, the city of Hopkins had over 800 acres of them planted! From the late 1920s through the war years, Hopkins dominated the raspberry scene in Minnesota and for that matter, the nation. At that time, Hopkins quickly became known as the “Raspberry Capital of the World.” Nowadays the berry patches have dwindled, but the spirit for the city continues! 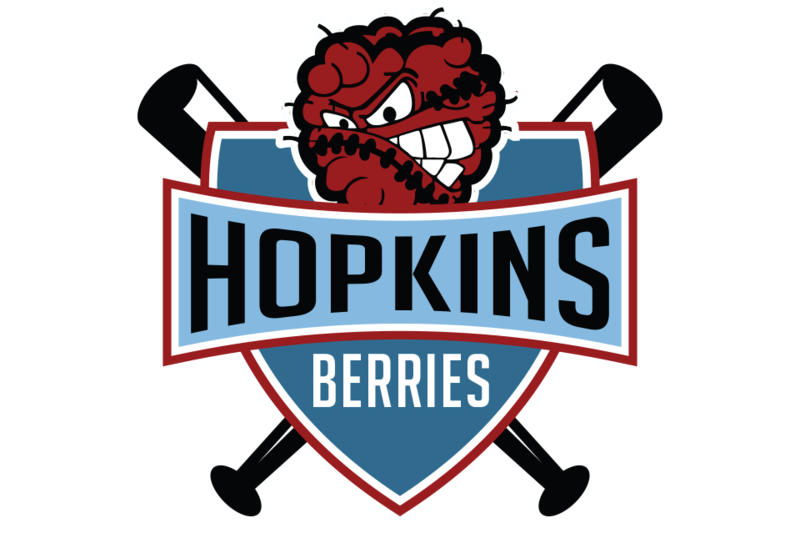 OUR TEAM IS PROUD TO REPRESENT THE CITY OF HOPKINS AND THE "BERRIES" HISTORY!